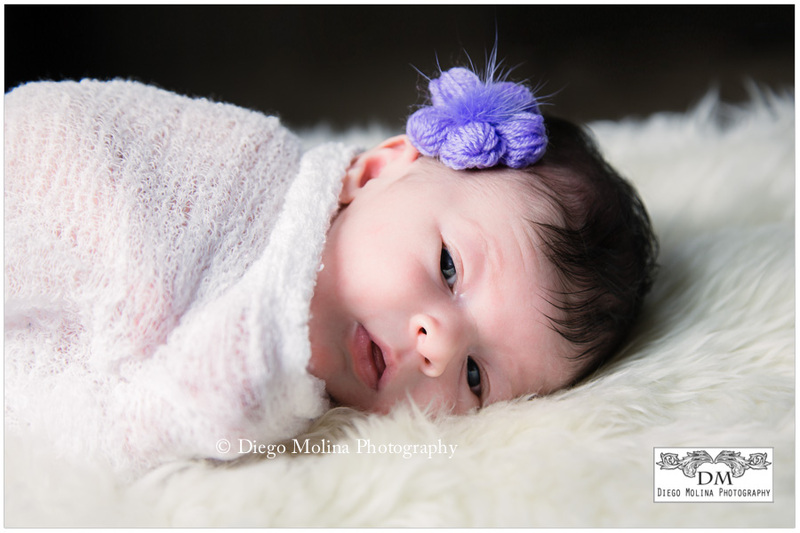 Newborn photography sessions are always special. For this session, we planned way in advance, which is the best way to do it because once the little one arrives, there is no time in the parent’s schedule to even talk about it. I always recommend setting a date and then touch base once the baby is here. For this beautiful Hoboken family, the precious girl is their first baby. With a lot of patience, we were able to take some lovely shots of her; the proud parents and their adorable dog were part of the photo-shoot as well and we made it a fun family portrait session along with the newborn photo shoot. Hoboken is such a family-friendly town; this baby girl is going to have lots of fun growing up! 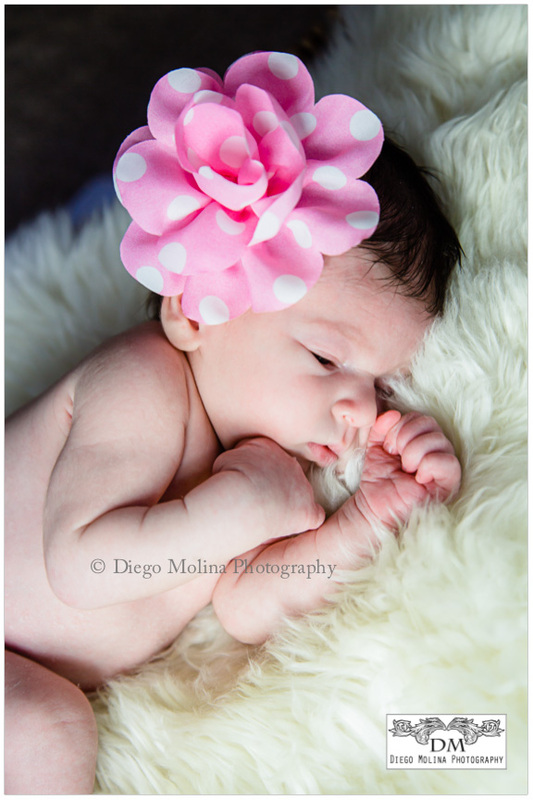 Diego Molina Photography is a celebrated newborn baby photography in Hoboken, NJ. Our studio specializes in family, baby, and maternity photography in Northern New Jersey. 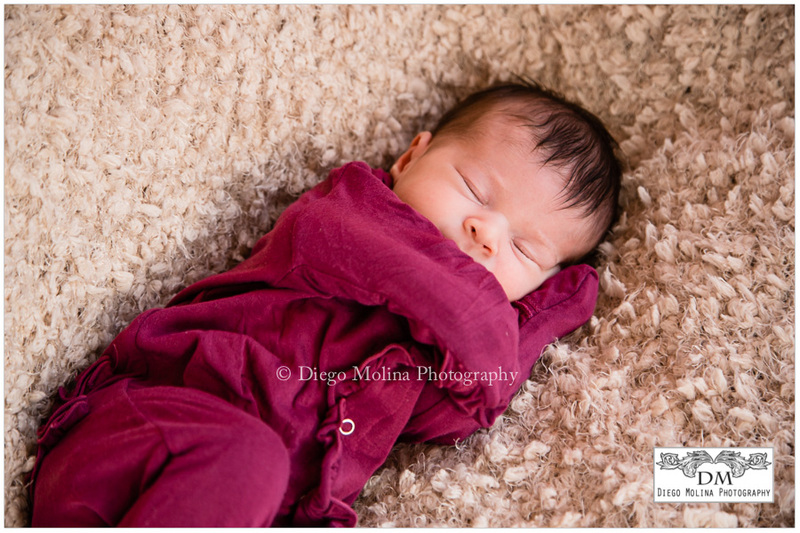 If you are looking for the best newborn photographer in Hoboken, NJ and will like to get more information about pricing, please go to the following link photography prices. For any additional questions or to inquire about my availability for maternity and newborn sessions.